Did you know that three-quarters of the population now wear glasses? If you are one of those who wears glasses or you are just looking for a gorgeous new pair of sunglasses like I was, you have come to the right place! 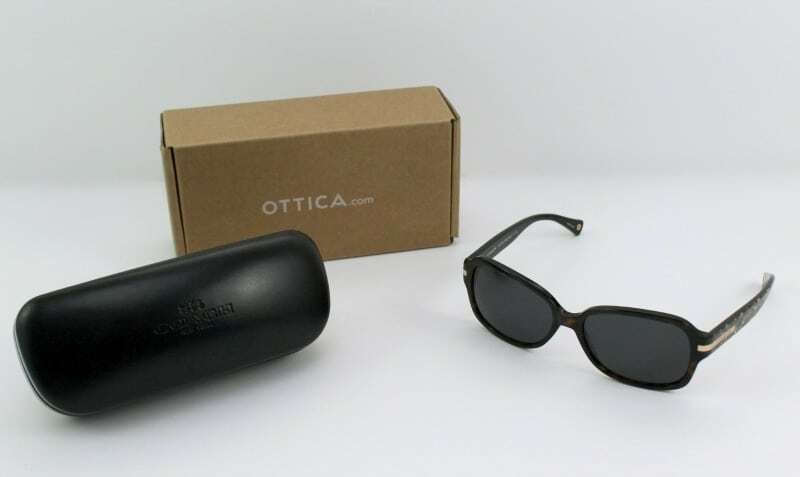 Ottica.com is your go to place for online prescription designer glasses and sunglasses. Their “house of brands” offers all of your favorite designers in one place at great prices. 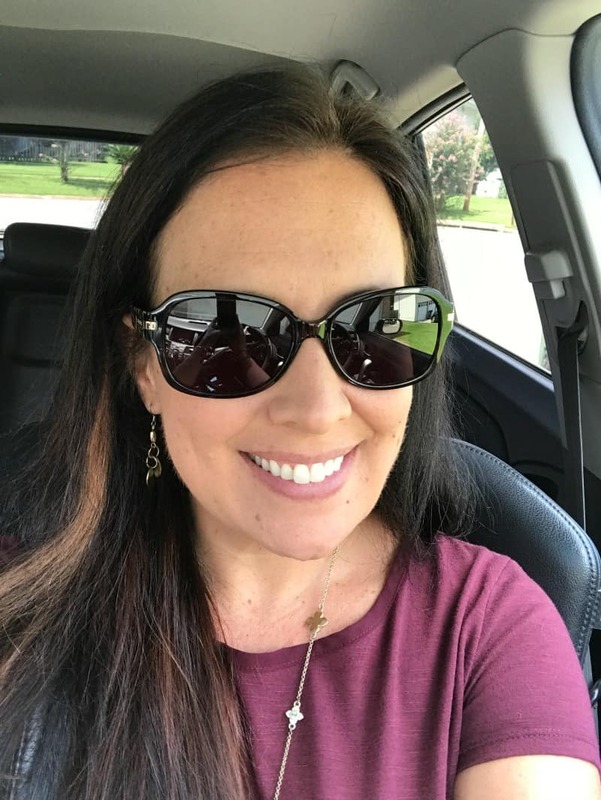 I was excited to team up with Ottica recently to try out their online store and I could not be more happy with my gorgeous Coach Sunglasses. Ottica.com offers dozens of designer frames and lens options to help you find the perfect fit for you. Whether you need glasses with a prescription, no prescription, multifocal, progressive, digital block and more – Ottica has you covered. They even have a cool “try on” software right on their site where you can upload a picture of yourself to see what the glasses would look like on you! I was really impressed with the functionality of their site, and how easy it was to place my order. I could choose everything from the frames to the lens color, thickness, and more! After “trying on” these beautiful Coach Sunglasses I knew these were the ones for me. My sunglasses arrived in just a few days and I was delighted to have them come with a nice hard case, lens wipes and even a Coach soft cloth. These glasses not only look great on, but their lenses are gorgeous – the second I put them on I was amazed at how clear and bright everything looked! It was like the colors just popped! I quickly tossed my old, cheap sunglasses into my console and have been wearing – and loving – these ever since. 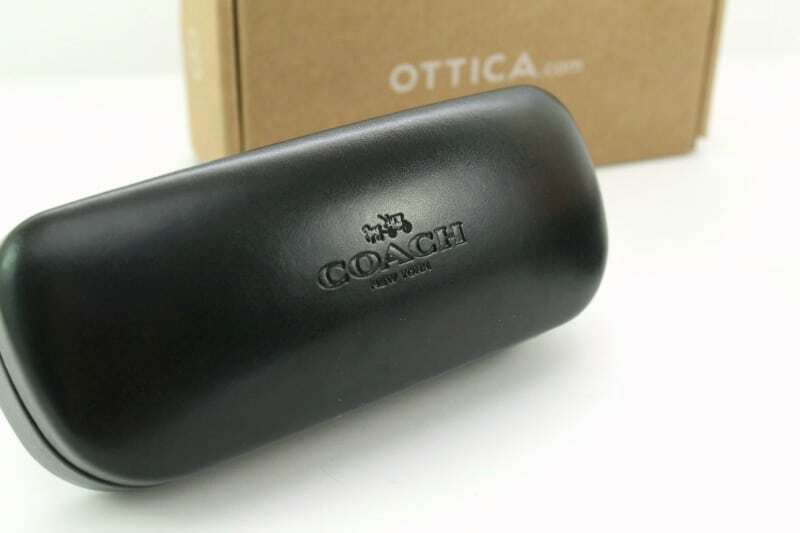 Ottica.com has all of your favorite brands like Ray-Ban, Coach, Tory Burch, Michael Kors, Carolina Lemke Berlin, and more. 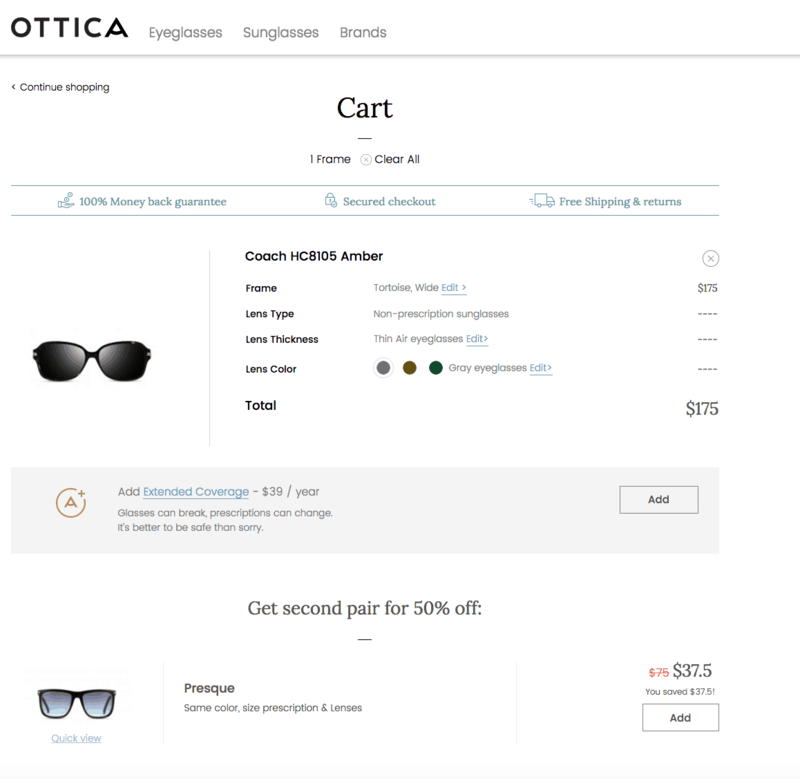 Ottica knows that buying glasses online can make some a little nervous, so they offer an industry-leading money-back guarantee, free shipping and returns to give you the ultimate peace of mind. Their customer service is unmatched with 24-hour phone and email support. I had a question late at night when I was placing my order and loved that I was able to chat with someone right online in seconds – that does not happen with retail eyeglass stores. If you are looking for the perfect pair of designer glasses or sunglasses, be sure to check out Ottica.com. You can even Join Their Club to receive 50% off your lenses on your first order – how cool is that?! 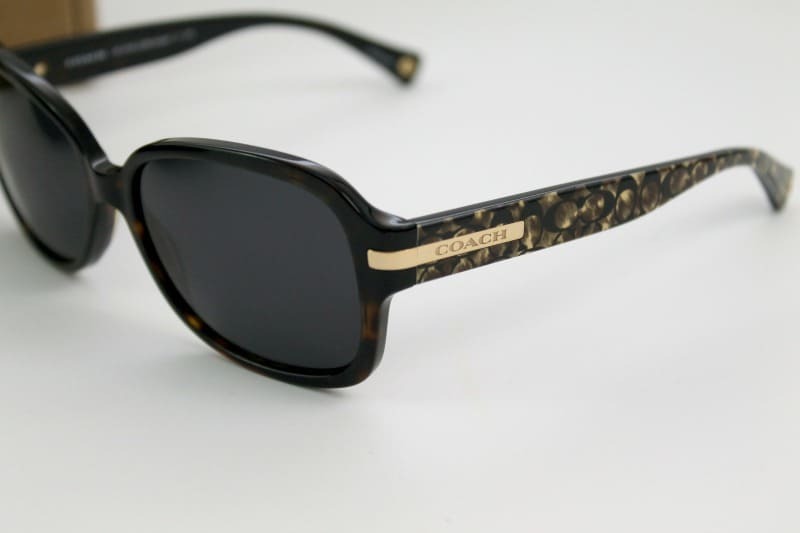 Gorgeous, designer sunglasses, delivered right to your door with a satisfaction guarantee – it doesn’t get much better than that! Shop Ottica.com to find your perfect pair!